The story of Jocelyn Dupuis, the influential and revolutionary ex-director of the biggest construction union in Quebec, Canada. Le Blink is the story of a man who started off as a construction worker and rose to the head of the biggest construction union in Quebec, Canada to then have it all taken away due to a political war. Jocelyn Dupuis is a man of the people who has always put the workers rights in front of his own well-being, which is why his imprisonment has shaken him to the core. Through this 6-episode mini-series, we will explore his great courage, his fight for justice as well as the pain and hardship of his downfall. 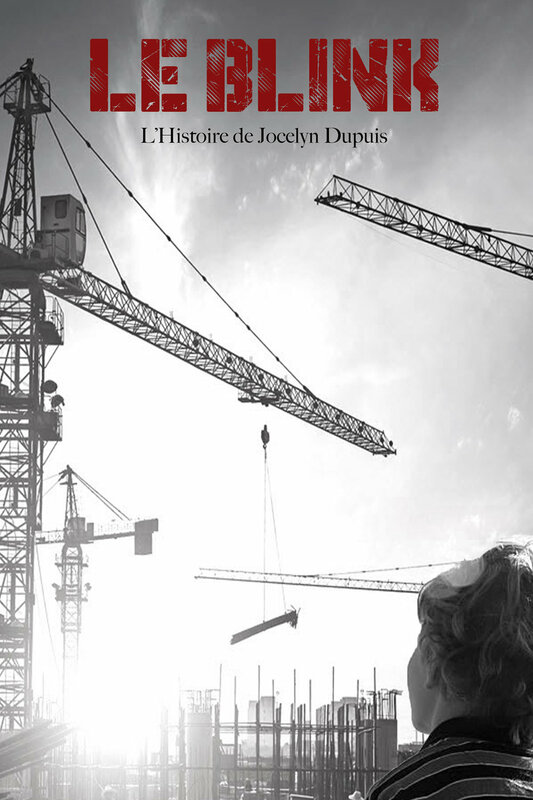 The project has the full support and participation of Jocelyn Dupuis, from whom Franky Films has been able to secure life rights as well as the rights to the book “Syndicalistes ou Voyous?”. Franky Films is developing the bible for the limited series and intends to collaborate with a Quebec production house to produce this Bio-pic.